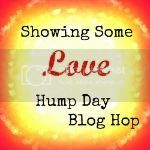 I responded to awards in my last post and forced people to read random, and some mildly disturbing facts about me (sorry about that,) I thought I would provide a quick service to anyone reading this on a laptop. 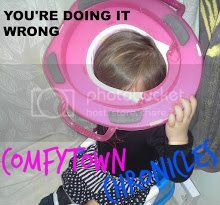 Look at this picture sent to me by The Dirty Diaper, and do what it says. 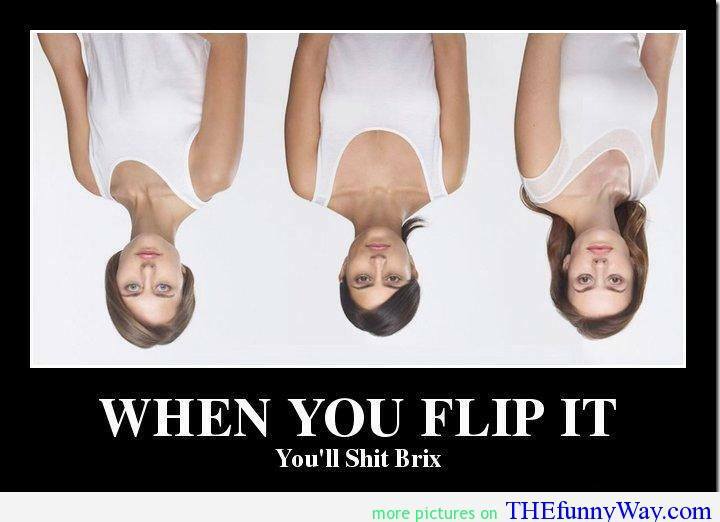 Flip your computer to see the picture. We will wait. Okay, first I apologize for the image. I probably should have mentioned that the image is DiStUrBiNg. My bad. Also, when this was shared with me, I was really curious if anything would look different than just 3 women so I tried it. It did and I got a bonus. As soon as I turned my keyboard upside-down, a bunch of what I hope were crumbs fell out. Hey, free keyboard cleaning. Please leave me a note in the Comments with what fell out of your keyboard. I’m getting to why. If you are on a large computer, just lift up your keyboard. If you’re on you’re phone I got nothin’ for ya. Well, a story. I have a story for you, that was a tangent to this on Facebook. A little Cubicle Monkey story for you. I have worked in a lot of strange offices with a lot of um, interesting people. One such guy was Mike, a really interesting character. “Balls. Balls. Balls. Ballsballsballsballsballs. Balls. Big Blue Bouncing Balls,” with his giant lips totally relaxed, over-emphasizing the "B" so it sounded like a 1,000-pound person, with HUGE lips was saying it. I don’t know how else to explain that other than doing a video and I don’t think anyone wants to see that. It's disturbing and also? You won't be able to STOP doing it. Trust me. It's a weird, contagious hybrid mini-form of spazzy Tourettes. Funny? Sometimes. Sure. After half an hour? SUPER ANNOYING. I know, that was a tangent IN a tangent story. So anyway, Mike used to use my keyboard sometimes because I was Office Manager at this time, my computer had all the financials, etc. One day, I was typing away on my keyboard, and a paperclip dropped in between the keys. It got itself lodged but good under the “N” button, I think it was (we told this story ONE HUNDRED THOUSAND TIMES at this office, we always said the “N” button,) so I had to pop off the “N” button and try to get that fricker out. I could SEE the paperclip, but it didn’t want to come out, so I turned my keyboard over and shook it. 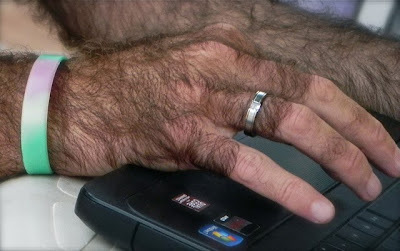 Because Mike had used my keyboard often, what can only be described as a Motherload, (> a shitload, < an asston,) of HAND and KNUCKLE HAIR came out of the keyboard. Well, Mike was a hairy guy. His hands? SUPER HAIRY. Robin Williams at the full moon hairy. Just the way life goes. This is not his hand, but GOOD LORD. Stay away at the full moon. from flickr.com "The Hairy Hand"
Anyway, as soon as I stopped being horrified, and finally put it all together and figured out WHAT the pile of hair was, and who it was from, I started riotously laughing. I immediately waived the other guys in the other office over to look at this pile of knuckle hair. Trust me, it was just that kind of office. A group of jerky, hairy, smelly, (did I say jerky?) men, who all played way too many pranks on each other, and me. The only female. I excelled at swearing and office pranks, though. Like a BOSS. So initially looking at the small pile of hair, they were perplexed. When I explained, they got a huge laugh. Then, another guy looked right at me, and must have read my mind, because we both had the same lightbulb light up at the same time…. 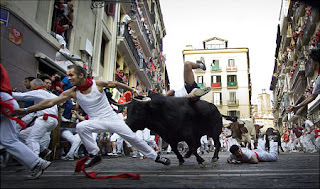 This unleashed a business casual Running-Of-The-Bulls type parade toward Mike's office. We led the others, running down the long hall. He got there first. I was wearing heels. Because 90’s. He reached the desk, looked around and waited for everyone to get to the office. He picked up the keyboard, paused for emphasis, then we all started looking at each other. 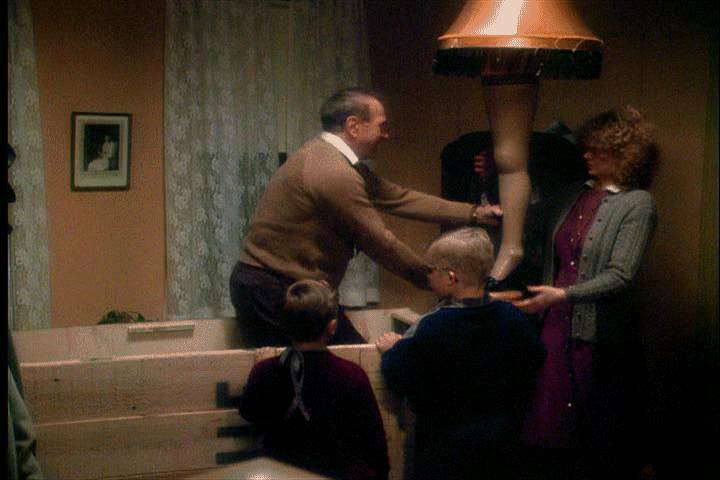 It says "Fra-gee-lay, it's imported!" It was like when the dad had in A Christmas Story won his major award, and that GIANT box was delivered. Finally, after what felt like hours, he flipped the keyboard and shook it. You could hear an audible gasp. We were not disappointed by the output. Grossed out, for sure, but not disappointed. No less than a toy poodle’s worth of shed hand and knuckle hair fell out of that keyboard. Did I keep this pic all these years? Yeah....No. 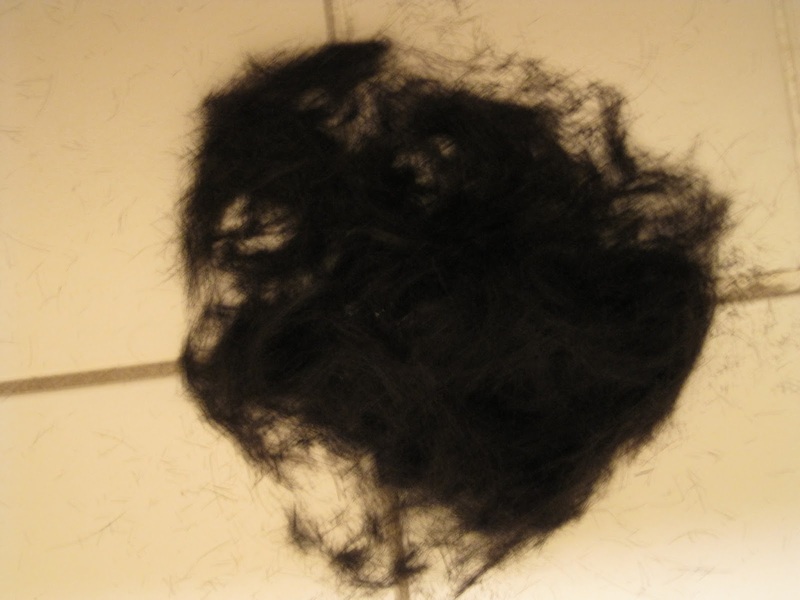 I googled "pile of hair." We laughed and joked about that for years. They are probably STILL laughing about it, but I have no idea because I wouldn’t talk to those bastards if you paid me. Well, you would have to pay me a LOT. They were funny, but turned out to be spoiled rotten, rich a-holes. That’s a blog of another color. Soooo, did anything fall out of your keyboard? Anything good? Is there anything easily identifiable? Say, ORANGE crumbs from Cheez-Its or Goldfish crackers or anything?? You can tell me, it'll be our secret. OH HOLY SHOZBOT Mork! That is both disgusting and hilarious! "Robin Williams at the full moon hairy" hahahaha! I can just see you and your co-workers all giddily running through the office flipping keyboards. So gross and so funny. Shozbot! hahaha I do miss office pranks, pretty much the only thing I miss about Cubicle life. Glad you found your diaphragm, that sounds like it was one wild night! Now I can't stop saying Holy frijoles HeyZeus! My family thanks you for that one! Ha! My personal favorite is "Peaches H. Christ in HEAVY SYRUP" I like to put things 'in heavy syrup' for whatever reason. So gross. Salt from pretzels is a good find. Glad I could MOVE you (see what I did there.) Stay regular, my friend. I hate it when I find beard hair on my soap, Im calling it beard hair but we all know it could be another region. I don’t even want to think about would could been in the key board. Best to call it beard hair. But like Joey said on Friends "It's soap, it cleans itself." Let's just go with that! Glad to hear it. That's actually one of the best reviews I have ever read. About anything. Now I'm gonna be up all night because of that creepy, creepy picture. It was like looking at Charlie's Angels after plastic surgery, Joan Rivers, Barry Manilow, and Dolly Parton. Creeeeepy. My keyboard was clean, but there's really nowhere for stuff to go. However, after reading your post, I now realize that this is handy, just in case a gorilla needs to use my computer one day. Thanks for that public service announcement. If a gorilla DOES use your computer, please do get a picture. This post was both disgusting and disturbingly funny at the same time. Nothing fell out of my keyboard, this time. I have had many a crumb get stuck under letters making typing difficult. New follower! Crumbs are easier to clean out of a keyboard than spilled coffee. I'm a bit of an expert about this. Just flipped mine over and cleaned my keyboard. The remnants of many meals came pouring out that I have eaten over it during the years. Man, that is nasty, but now I am oddly hungry. Mostly chip and cracker crumbs fell out of mine. Guess now we know what I'm usually snacking on when on my computer. Multi-tasking, the sign of a successful person. Chocolate chip cookie crumbs...Shhhh! Don't tell my 17 yr. old about my secret stash! I won't! My son just turned 18 and we running out places to hide the good snacks, booze, and any kind of ice cream. There are only SO MANY bags of frozen broccoli one can have in her freezer before it starts to look suspicious! Mike. Mike did. Still does, I'm sure. And Robin Williams and probably a lot of guys. You must have great DEFENSE. My computer, keyboard and especially SCREEN are covered in smeary, tiny fingerprints. Sometimes I see phantom punctuation, and then I remember to wipe off my screen, and ah! Gone. Nothing fell out of my keyboard...but that may be because I've spilt too much coffee over the year and all the crumbs are solidified! Ha! I'm sure the coffee rinsed it really well. That is gross, but hilarious. I love the image of the 'running of the bulls' over to Mike's keyboard, that was perfect!